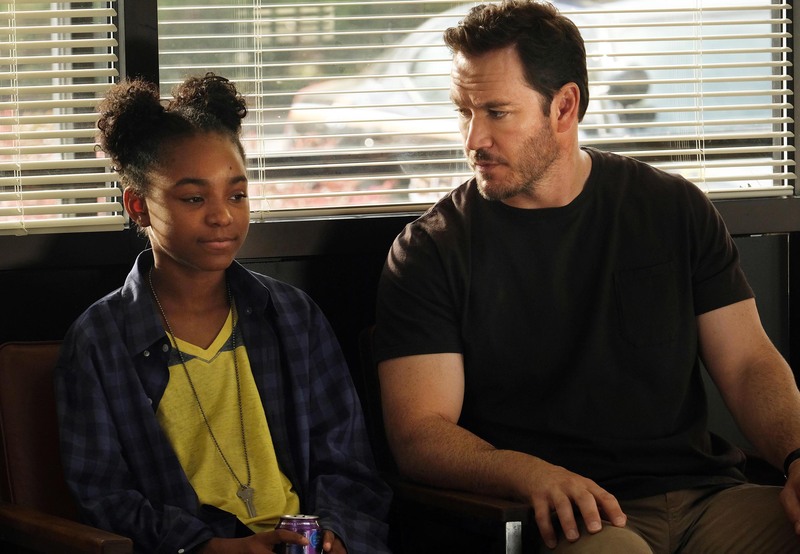 New epic thriller The Passage will premiere Monday, Jan. 14 (9:00-10:00 PM ET/PT) on FOX. 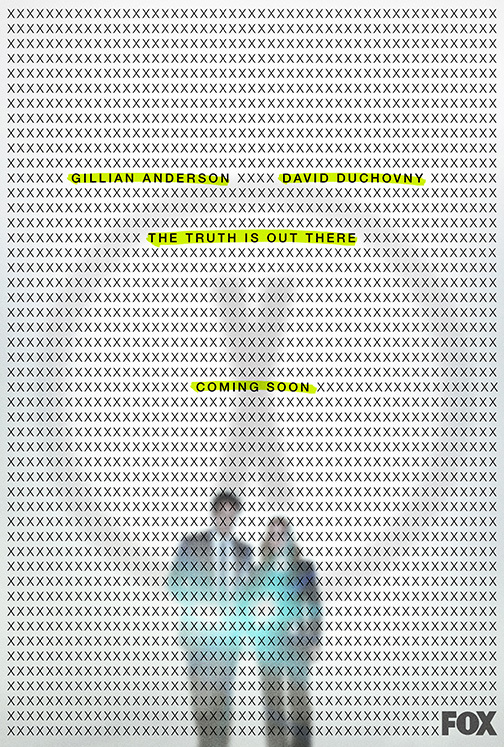 Well, it's out with old and in with the new, so to speak. 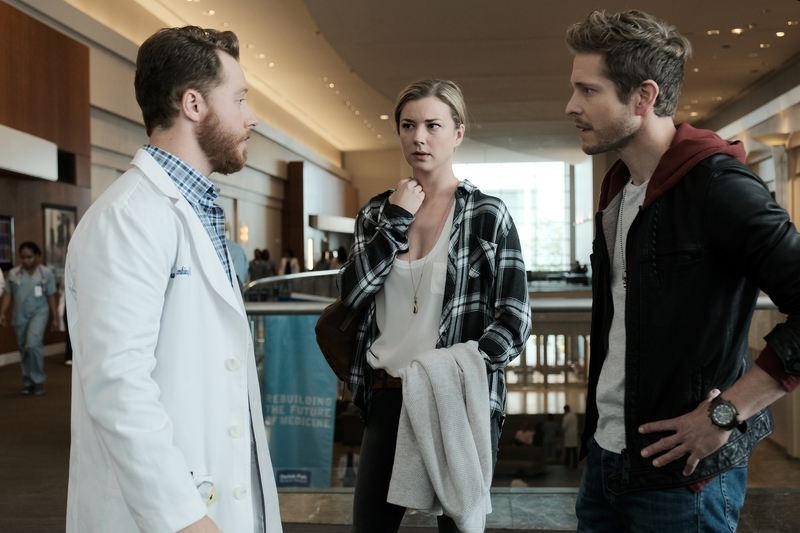 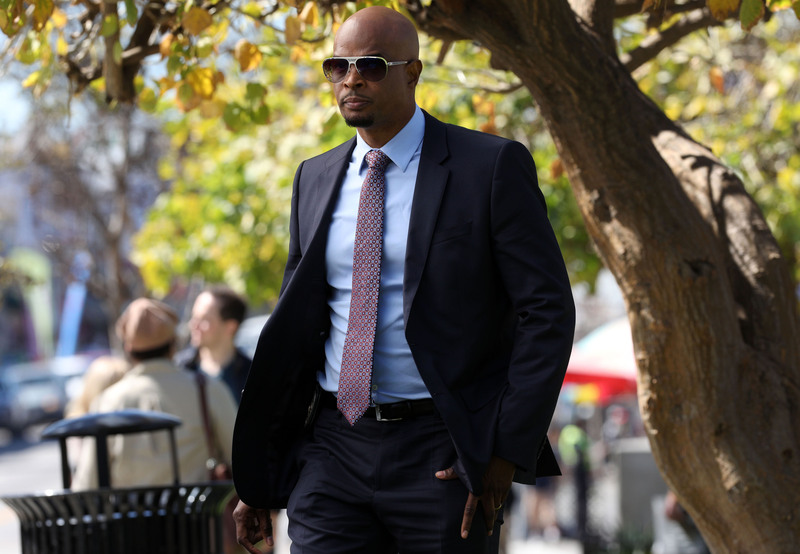 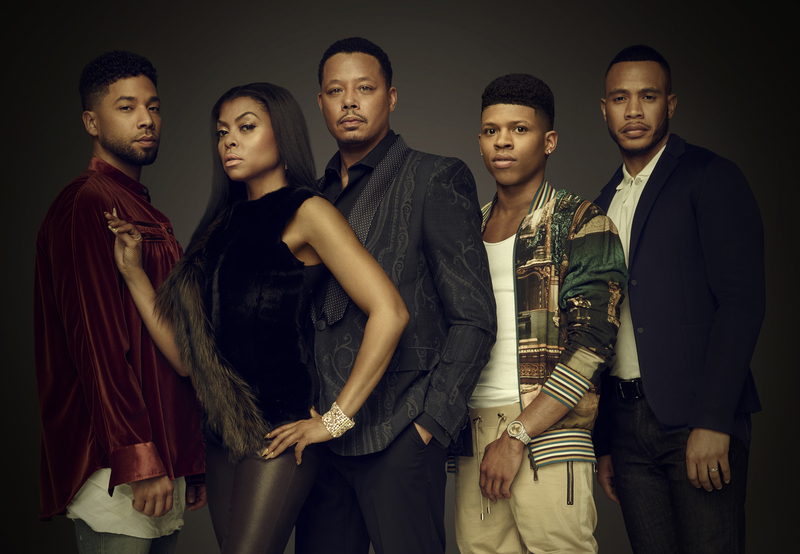 FOX has renewed its freshman medical drama, The Residnet, for a second season. 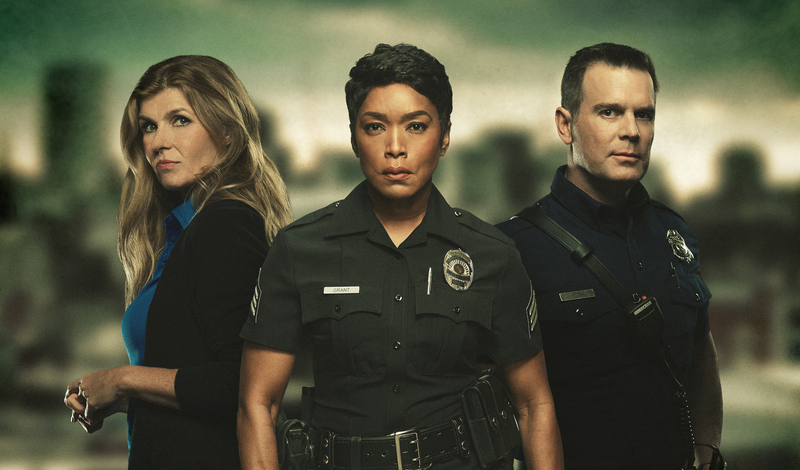 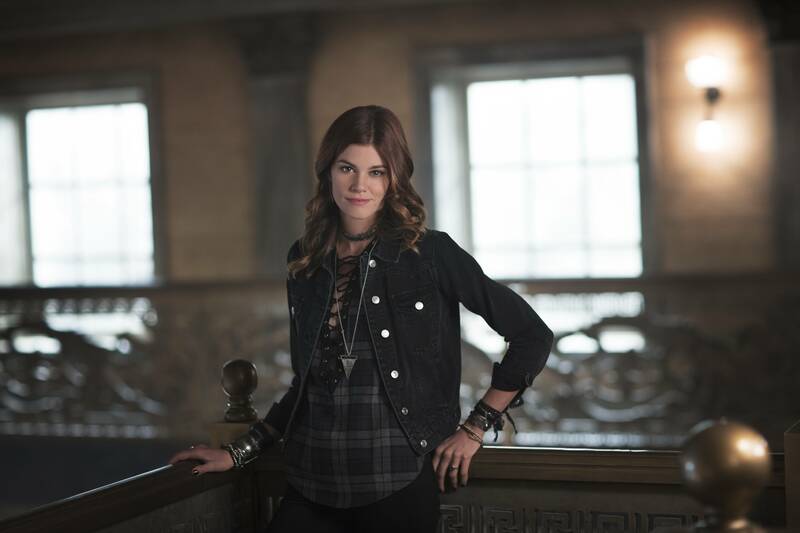 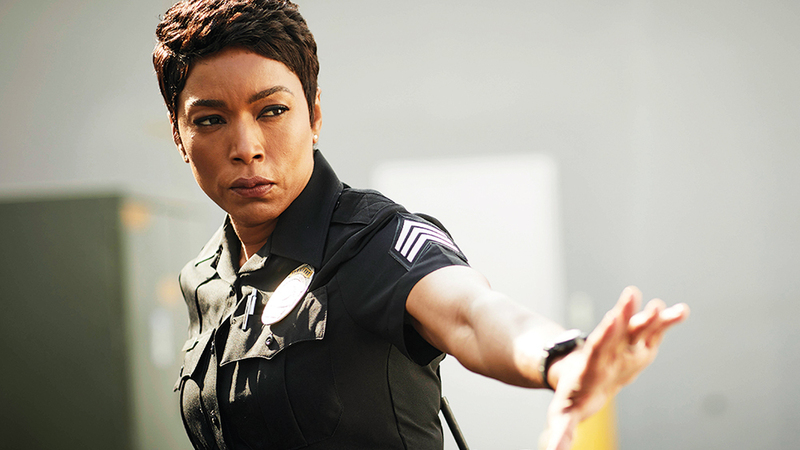 FOX has renewed the critically acclaimed hit drama 9-1-1, from creators Ryan Murphy, Brad Falchuk and Tim Minear, for a second season. 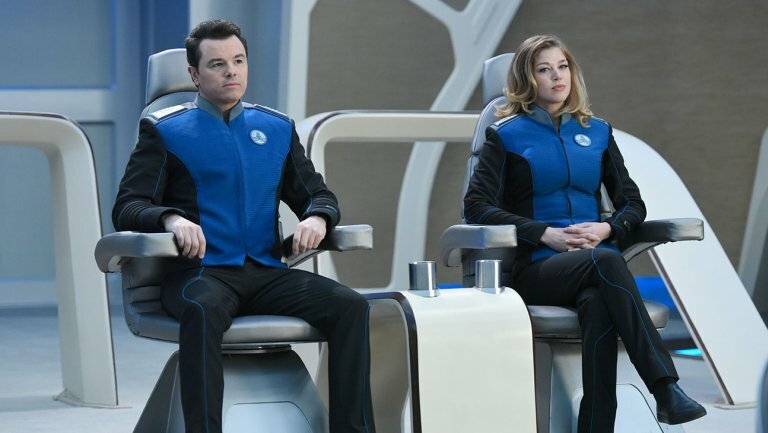 The adventures for the crew of The Orville will continue for at least another season.